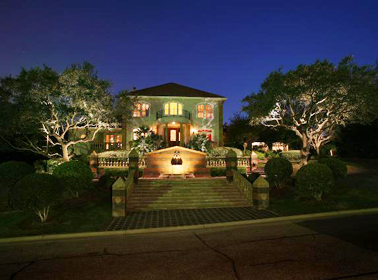 Boyd Lighting Designs brings passion and experience to your outdoor lighting project in the San Antonio, Texas, area. Whether you are interested in landscape, outdoor, or architectural lighting, we have the design skills and industry expertise to transform your ideas into reality. 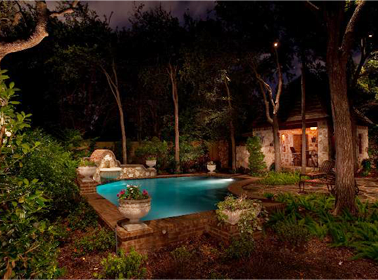 Our lighting beautifully illuminates your home while providing safety, security, and nighttime enjoyment. 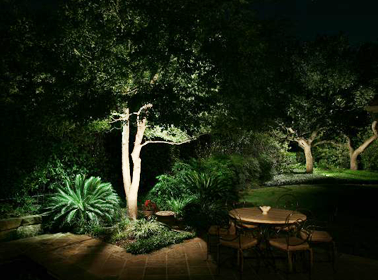 Landscape lighting is an art that requires the ability to understand space, form, and balance. It uses shades of illumination to bring ordinary shapes to life. Landscape lighting is also a science that requires a thorough knowledge of the many light sources available to achieve the desired lighting effects. Boyd Lighting Designs is all about combining art and science for your enjoyment. As you collaborate with Boyd Lighting Designs, we explore the possibilities and create lighting solutions that fulfill your desires for the enjoyment of your home after dark. We relish the opportunity to offer ideas that transform dark and uninviting areas into night scenes that show off your landscape and architectural features. 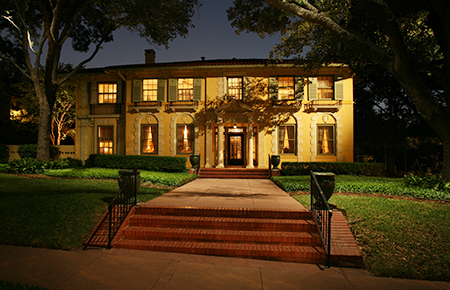 Boyd Lighting Designs enhances all areas of your outdoor residential lighting using advanced, energy-efficient lighting. We've been in business since 1986, and have decades of experience creating lighting designs using high-quality light fixtures from the finest manufacturers in the industry. We consider not just a fixture's appearance, but also its function in your outdoor home lighting scene. "The crucial step which determines the long-term enjoyment or eventual failure of your new lighting system is determined by the quality of the installation. Choose wisely!"